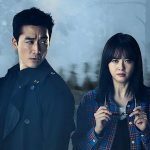 In this post, i’ll be reviewing a Korean drama titled Signal. The Signal is exciting crime drama with time travel element. 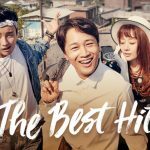 Signal is one of the recommended Korean drama released in 2016. 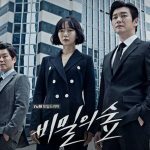 The story is about a police lieutenant Hae-Young played by Lee Je-Hoon who are trying to solve a crime that was committed when he was young boy with help from detective from that time period. The story begins in year 2000 when Hae-Young was just a young boy. His classmate was kidnapped and later found dead. He witnessed the kidnapper but the police didn’t pay attention to him, and the crime was unsolved to this day. In present day, while leaving the police station, Hae-Young hears someone talking to him. He looks around to find a walkie-talkie. 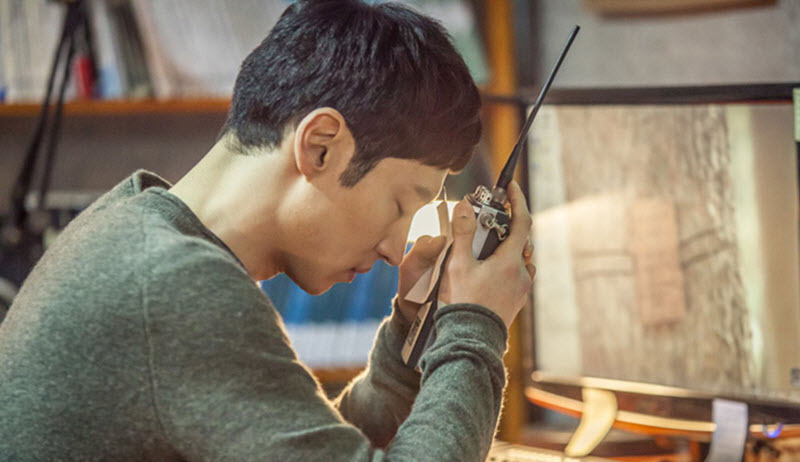 The man who is in walkie-talkie is detective Jae-Han played by Cho Jin-Woong. Detective Jae-Han is from the year 2000 and he is investigating the disappearance of Hae-Young’s elementary school classmate. Hae-Young and Detective Jae-Han team up to not only solve crimes but prevent them from taking place. I have to admit, the drama is so much similar to the movie released in 2000 called Frequency staring Dennis Quaid and Jim Caviezel. Frequency is about father and son who is able to communicate with each other through the radio from different time period who are trying solve the pasted crime using clues from the future. The father is from the past and son is from the future. 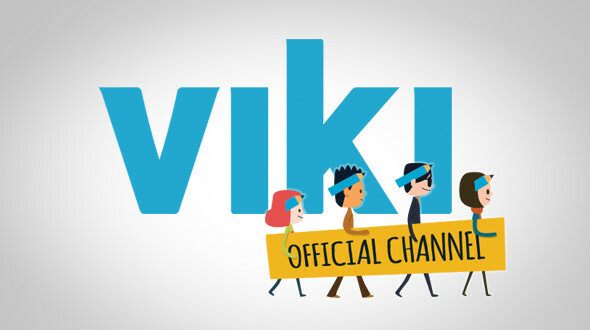 There is also new 2016 TV show by CW with same name with similar premises. In this show, it is between the father and the daughter. Lastly, there is new show by Netflix called Stranger Things. It is very entertaining show that also involves missing child and radio transmission. I am sure the writer of Signal, Kim Eun-Hee was inspired by these movie and the shows. In Signal, premises is very similar but instead of radio, they communicate with walkie-talkie and they are not blood related. 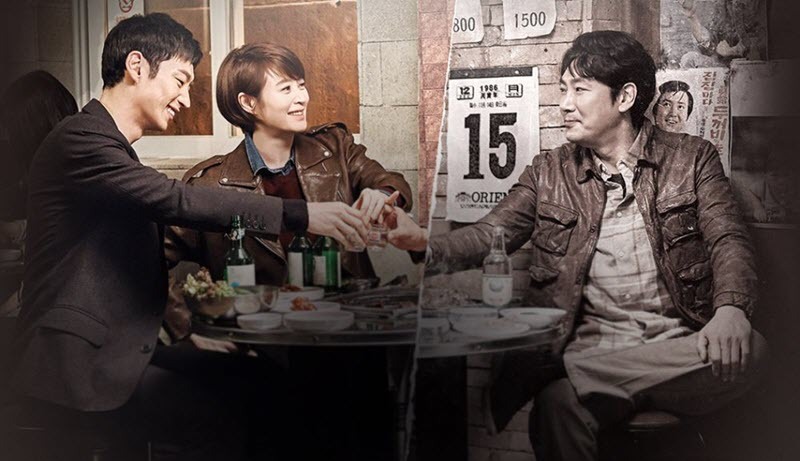 Instead, in Signal two detectives from different time period communicate with each other to solve the crime. Even though they are not related, there are bit of father and son type of relationship is there. But far as comparing between Frequency and Signal, Signal is far superior show. Signal has better character development. It has more complicated layer of story line and plot twist. When I watched the drama, I didn’t know anything about the drama. Upon watching the first episode, I was bit disappointed. It appears to be another typical and boring romantic drama. But, boy, I was wrong. It is far from typical romantic drama. First episode is basically the flash back of the main character when he was just a young boy. It sets the stage nicely for why the main character joined the police force and decided to fight crime. As the episodes progress, you’ll see the plot gets more complicated and nothing is as it seems. I like the fact that the drama is very fast pace. 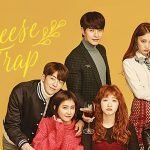 In the first episode, the drama already reveals who the murderer is and where they are. But the drama is still very mysterious and full of suspense even though you already know who the murderer is. Every 16 episodes (except for, maybe, 1 or 2 episode) are interesting, enjoyable, and keep you on your toes the whole time. One thing you should know about the crime law in Korea is that there is statute of limitation. After certain time passes, the murderer cannot charged for the crime. So knowing this, the main characters are racing against time to put this criminals to the justice, and the criminals are counting down the days so that they won’t be charged for crime. This adds another layer of suspense to the plot which makes it very exciting. Because it involves concept of time travel, the character development gets very complicated and interesting. Except for detective Jae-Han from the past, most of the characters have present-self and past-self. These two different selves from the different time period can be similar or can be completely different. For example, the main character Hae-Young’s past-self is young boy and he was completely different than adult himself. It is very interesting to see how each character change from when they are young to the present day. As the story progresses and plot gets complicated, the villains become very important to the story line. But I won’t get into it too much since I really don’t want to give a way anything. You have to watch for yourself. In the nutshell, this is one of highly recommended drama from 2016.